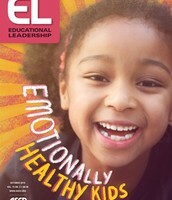 Educating caring professionals to serve, to teach, to lead. Where did the time go? Just yesterday we were ushering in September and now here we are about to close out October! Time sure flies when you are having fun. Right? As we move even closer to the start of a new chapter in learning for some, and continue in a chapter already started for others, we thought we would share this apropos motivational video with the kind of inspiration needed to propel us forward in our awesomeness as educators! Our hope is that you enjoy the view, and come away feeling inspired; so much so, that you pass the video on to your networks, in hopes that they too will be inspired to serve, teach, and lead forward! Here are the five items that you may really need to act on! 1. Check your email: You should have received an email, titled "Welcome to the 2015 Fall Term'. This email will include a welcome letter, a few tidbits about how to connect to Blackboard and the TUN webmail, and a quick "Getting To Know Us" survey. Please look for it and if you don't get it, be sure to let Tonya know. 2. 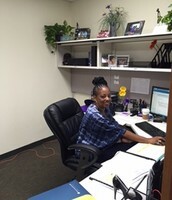 Connect with Tonya: It was so good to meet most of you last week and I look forward to meeting others during the orientation on October 20th from 5-7:30. If those in the 2014-2016 cohort have not yet contacted me with times to meet for our one-on-one conference, please do so soon. Remember, I can travel to you, so no worries. My office is also always open if you want to drop in. I can always make time for a good chat. That shared, I hope to meet and talk with each of you soon! 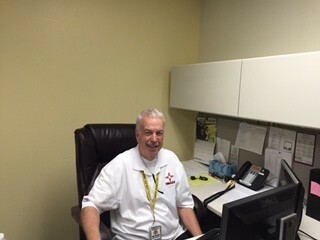 My email is tonya.walls@tun.touro.edu and my office phone is 702-777-4753. 3. Blackboard and Webmail: Be sure to log-in and get connected. It's essential! 4. 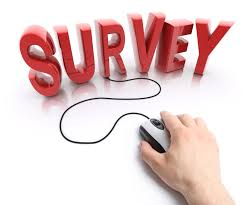 Getting to Know Us Survey: Please make the time to complete this survey. It will provide us with important information about you, as well as provide us with data to make program improvements. Because your voice is important in this process, we really need to hear from you. If you already completed the survey, thanks for taking the time, we know that you are extremely busy! Click Here to get started. 5. Last but not least, take a deep breath, relax, do something good for yourself, then get ready to start because here we GOOOOO! Now that we are all settled in, it's time to get connected. That means it's time to access your Webmail and Blackboard accounts. You will need to use Touro Webmail and Blackboard for all important communications, and to access your course content and materials. Please make sure that you access and set-up both in the next week. We are hoping that everyone is connected before Monday, October 26th. We've included links to both below. You should receive important log-in and password information from our IT department via email, but if not, give them a call at 702-777-3160 for email and 702-777-3133 for Blackboard. Thanks for getting on top of this, we'll look for you in the worlds of TUN Blackboard and Webmail soon! Awww Look Who Came Back! 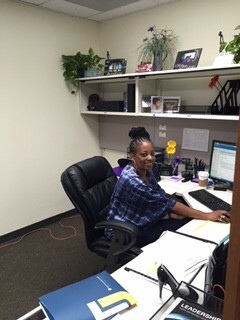 That's right, our fabulous Office Assistant Ms. Gina Cozzolino is back and we are uber ecstatic! It has been quite a daunting task trying to get along without her. Though we have to admit, we feel really guilty taking up all of her time because there's a good reason she was away! A cute, snuggly, beautifully blessed reason - the birth of her beautiful baby girl Rose Louise Cozzolino. Rose was born on July 19, 2015. Take a look at how precious mommy and daughter are. 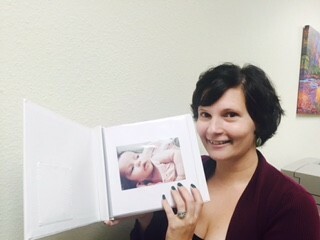 If you have a chance, be sure to stop by and welcome Gina back, and of course get a sneak peak at the ever adorable baby book chock full of super 'cutie pie' pictures of little Rose Louise. The book alone is definitely worth the trip! Welcome Back Gina! We certainly missed Ya'! And welcome to the TUN School of Education family little Ms. Rose Louise! Do you have ten minutes? If so, please take the time to complete this student survey. The survey is designed to provide students with a forum to get to know our students, as well as to provide currently enrolled students with a way to give us feedback on the program so far. Survey results will be used as an informative assessment designed to help us tailor the program to meet your learning needs. Just click here, to begin. Thank YOU! We're on twitter so be sure to FOLLOW US, then post articles, videos, resources, or a tweet about your work to our hashtag. Don't forget to share our page and hashtag (#PrincipalMatterzEdChat) with your educator networks as well. Let's get this conversation started! The TUN SOE Curriculum & Pedagogy Goodie Bag! Try The Teaching Channel as a professional development resource. CLICK HERE to get you started! We love this site and hope you find just what you need to help develop yourself and your professional networks! We just love books but then we guess that's the nerd in us! 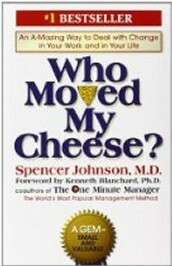 Here's a quick read that you might want to consider reading as you move through the academic year - Who Moved My Cheese, by Spencer Johnson. A little bookworm told us that it's not only a great book for educational leaders but for everyone! Best of all, it can be read in less than an hour or two! Click here to see find it on amazon! 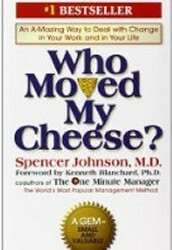 And because we are all into self-improvement as leaders, here's another you just might want to consider...Enjoy! 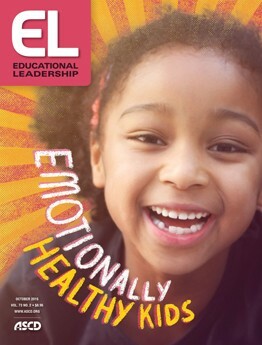 This is a great article and resource for Educators. Check it out! Just Click Here. If you're not getting this resource, you want to be! This will help you stay aware of what's happening in Ed. Leadership! Subscribe now. We also have copies available in the office. Bridging Differences is a blog spot hosted by one of our favorite school reform and social justice educators, Ms. Debra Meier. Check out her most recent blog and let us know what you think in the twittersphere using our link below. 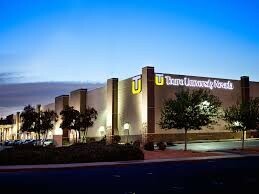 The School of Education at Touro University Nevada expects its’ students to dedicate themselves to becoming administrators who lead, teach, learn, and collaborate with the various stakeholders of their school communities, and to do so with pride, excellence, and a service-minded lens. 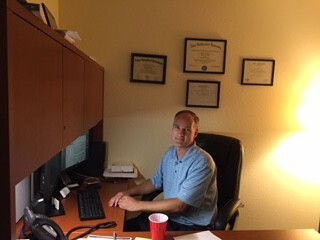 Through our work as educators, the school of education also seeks to graduate instructional leaders equipped with the knowledge, skills, and dispositions to ensure equitable access to a socially just education for all students regardless of background, so that they become academically, civically, ethically, and personally engaged citizens.